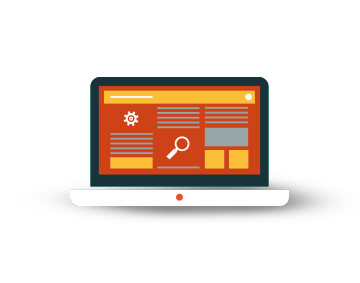 CPC (Cost per Click) : the publisher is paid for every click on the advertising banner inside the website or application. CPC payments for image banners and text banners. CPM (Cost per Mille) : the payment is based on the impressions that a certain advertising achieves. The publisher is paid for every set of thousand impressions. 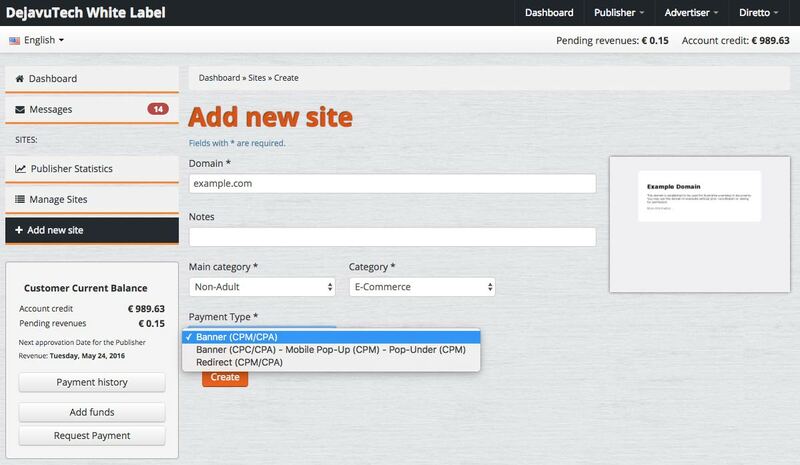 CPM payments for Redirect, Pop-up and Pop-under. CPA (Cost per Action) : the publisher is paid for a specific action made by the end user - for example form submit, download of an app, subscribing, etc. CPI (Cost per Install) : the payment is based on the number of install of a registered App. CPL (Cost per Lead) : the publisher is paid for every lead generated by an action. Fixed revenue : publishers could be under contract and receive a fixed revenue based on the agreements with the administrator of the platform.